I may have just died and gone to heaven! If I had these boots I would gladly welcome the rain. 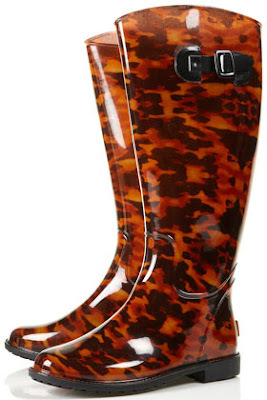 Is it just me or are these not the most beautiful & sophisticated rain boots you have ever laid eyes on.